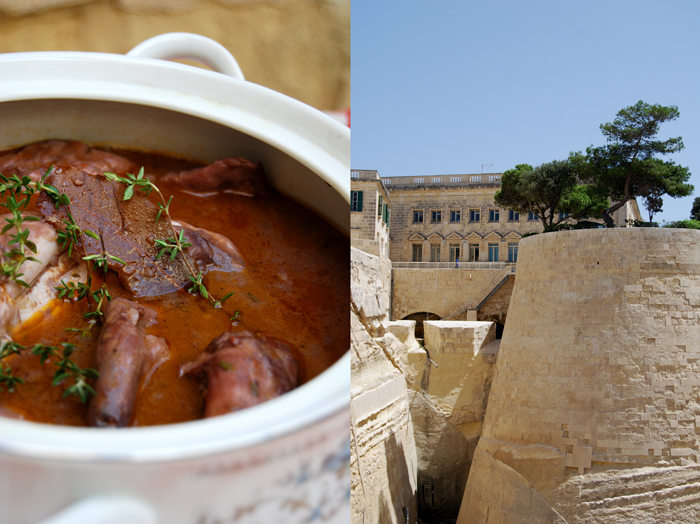 My last Malta post celebrates a wonderful dish and an amazing city, both represent this island and what I love about it! Let’s start with the food, the famous Fenkata (Fenek biz-zalza) which is the island’s national dish! 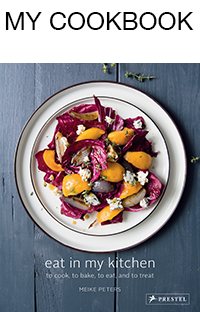 This meal is usually savored in a big group of friends and family at a big table, a whole rabbit (or a few), marinated and stewed in wine. The meat is cooked with aromatic spices and herbs and served in its aromatic sauce with pasta or potatoes. I’m sure that there are as many recipes for this meal as there are families on the island! A Fenkata is fun to cook together with your guests, it’s a celebration of the time we spend together with the ones we love, it’s about enjoying life, food and wine together. 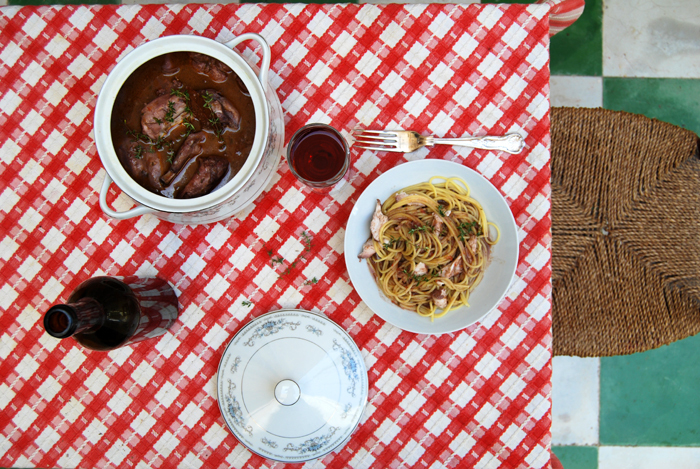 We usually cook the rabbit in red wine, but white wine works as well, sometimes we add olives, capers and parsley. This time we kept it pure and simple and added just a few carrots, tomatoes, some onion, garlic, bay leaves and thyme. The meat was tender and the sauce was fantastic, rich in flavours and slightly thickened by the vegetables. We enjoyed our Fenkata together with our friends and family, with some pasta and a big smile on our faces! 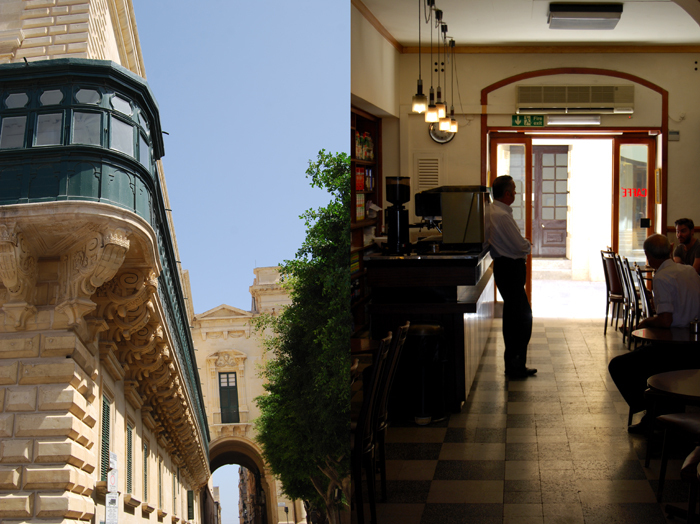 And now it’s time to tell you more about my favourite city, my beloved Valletta, Malta’s capital! I love its graceful architecture, the tall buildings made of the island’s typical limestone, the facades opened with wooden balconies, painted in dark green, blue, red or white. They line the main roads densely, Republic Street, Old Bakery Street and Merchant Street which snuggle into the city’s hills like snakes, before they stop in front of the dark blue sea, at Fort St. Elmo. The atmosphere is magical, unique, it’s busy during the day and realaxed at night, that’s when I love it the most. 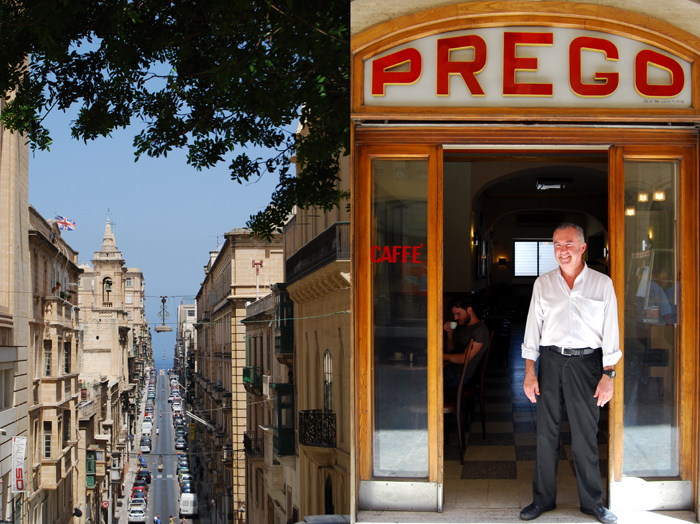 When I visit Valletta to shop or to linger in the streets, I like to stop at Prego Café & Bar or Caffe Cordina for a cappuccino and some sweets, both are old family businesses. Prego is in a quiet side street, South Street, it’s very popular with locals, especially in the morning or around noon. 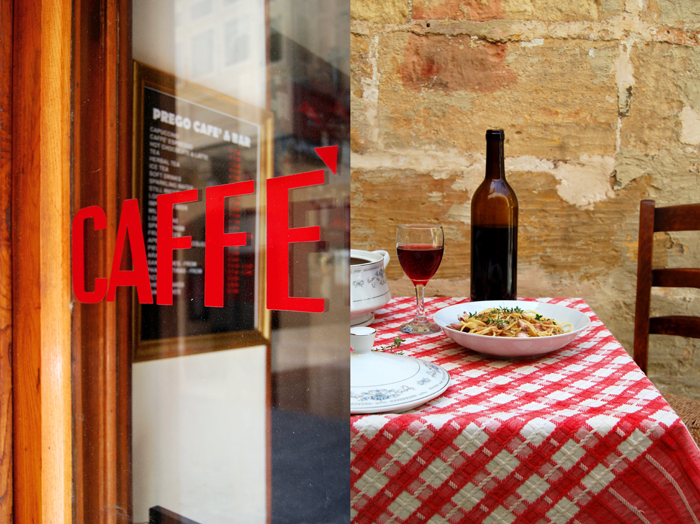 It opened in 1946 and today it’s run by the brothers Giorgio, Joe and their cousin Carmelo. The coffee is exquisite, imported from Sicily, the minimal furniture didn’t change since the sixties which adds a beautiful nostalgic charm to this place. 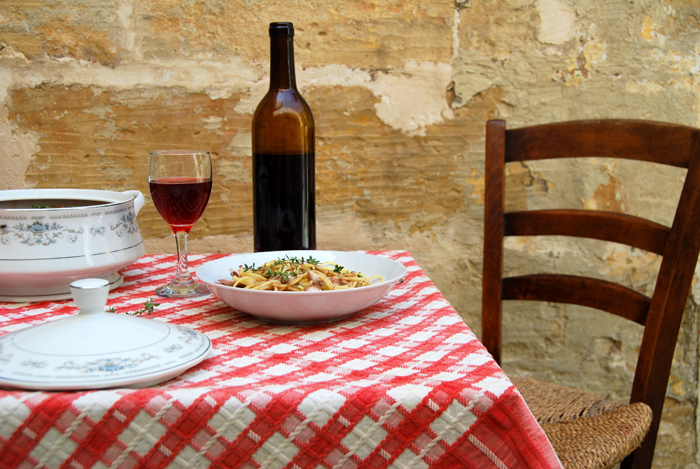 One of our most frequently visited restaurants in Valletta is Legligin where Chris cooks delicious Maltese tapas and offers a great selection of wines (I love the local Syrah which he produces with one of his friends). Il Horza restaurant is famous for its meat dishes and Michael’s for fish but at the moment he hosts Aziamendi100 at his place until October, a temporary restaurant by the Basque 3 Michelin star chef Eneko Atxa. Nenu, the Artisan Baker makes a nice Maltese Ftira pizza but I’m particularly fond of their traditional coffee made with spices and their wonderful desserts. I can recommend the Maltese bread pudding which isn’t as good as Joanna’s but still very good, the trifle and the Mqaret (pastry filled with dates). 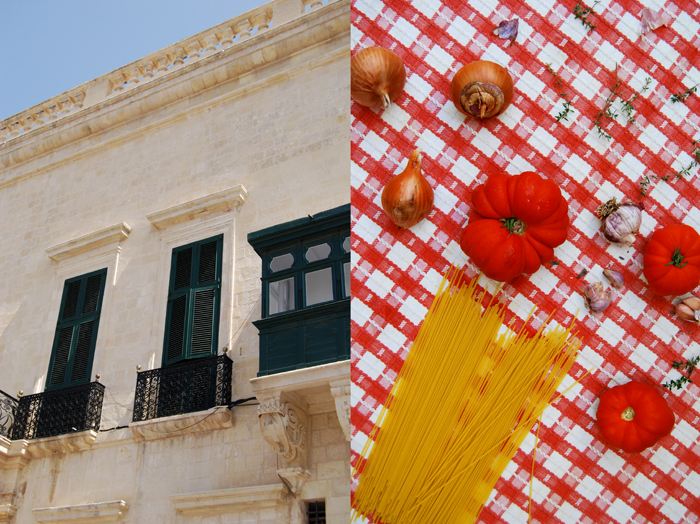 If you want to learn more about life in Valletta you should visit Casa Rocca Piccola, a beautiful private 16th century palazzo with a big collection of antique furniture and artworks. Nicholas de Piro, the owner, is a member of Malta’s aristocracy, he lives with his family in some of the more than 50 rooms of this grand building but opened most of them to the public. Another very special Valletta experience is the Sunday morning service at the Baroque St John’s Co-Cathedral. The intimate mass is held in Latin accompanied by a great choir. The cathedral’s museum shows some of Caravaggio’s master pieces, like the Beheading of St John the Baptist, the artist lived and worked in Malta from 1607-08. If you like Jazz music, don’t miss Bridge Bar‘s Friday night concerts! A nice crowd of people sits outside on the stairs under a big pink Bougainvillea listening to the music and enjoying the atmosphere with a glass of wine! 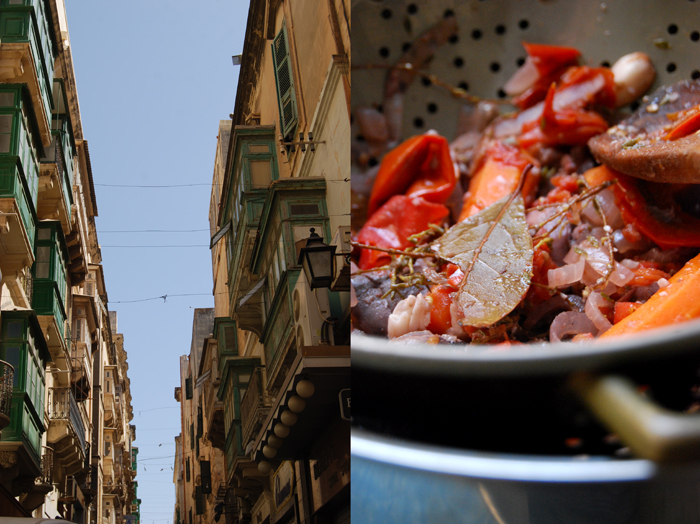 Now, it’s time for my Berlin kitchen agin, time to say good bye to my Maltese summer, to my big Maltese family, Jenny’s kitchen, the sea, my vegetable man Leli and all the others who make every stay on the island so special. It’s a thankful good bye! The rabbit is best when it’s marinated in red wine for about 8 hours. In a large bowl, marinate the rabbit in half of the wine for about 8 hours. Keep the wine, take the meat out, dry with kitchen roll, dust the rabbit pieces lightly with flour and season with salt. In a casserole dish, heat a splash of olive oil and sauté the rabbit for a few minutes until golden brown on all sides. Take out the meat and set aside. Add the innards and sauté for a few minutes. Add the garlic, onion and carrots and cook for 5 minutes on medium heat. Deglaze with a splash of red wine, add the tomatoes, the meat and the rest of the wine (from the marinade and the bottle). Add the bay leaf and thyme, close with a lid and cook for one hour on medium-low heat. When the meat is tender, take it out and set aside. Sieve the sauce, put it back into the casserole dish, season with salt, pepper and sugar to taste and add the meat (either on the bones or boned, as you prefer). Serve with spaghetti or potatoes. 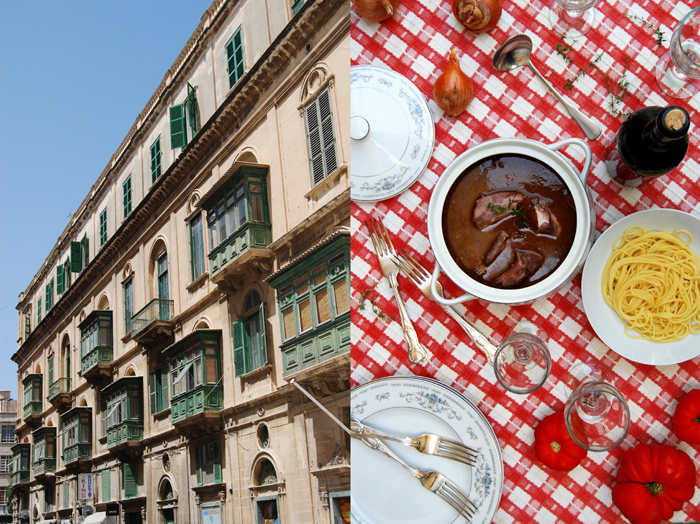 Where (i mean what restaurant) would you recommend to try a really good traditional Fenkata in Malta? Enjoy the islands and try to visit Gozo, it’s beautiful and more quiet than Malta! 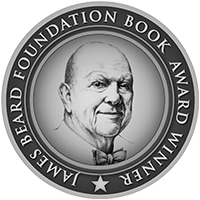 Heard of him. His restaturant looks amazing! Unfortunately, from what I understand, it’s difficult to get to his place espacially without a car and we probably won’t be hiring a car in Malta. Any other suggestions may be? Unglaublich schöne Fotos… von eurem ganzen Urlaub!